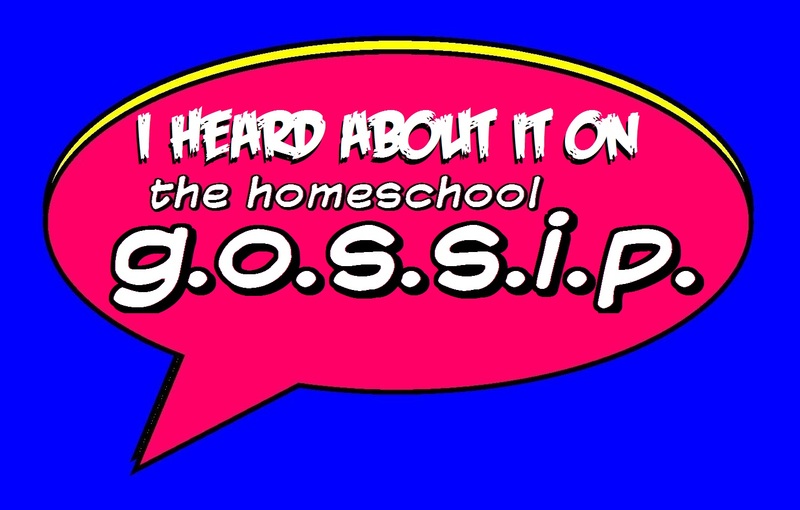 Welcome to The Homeschool Gossip's Social Network! 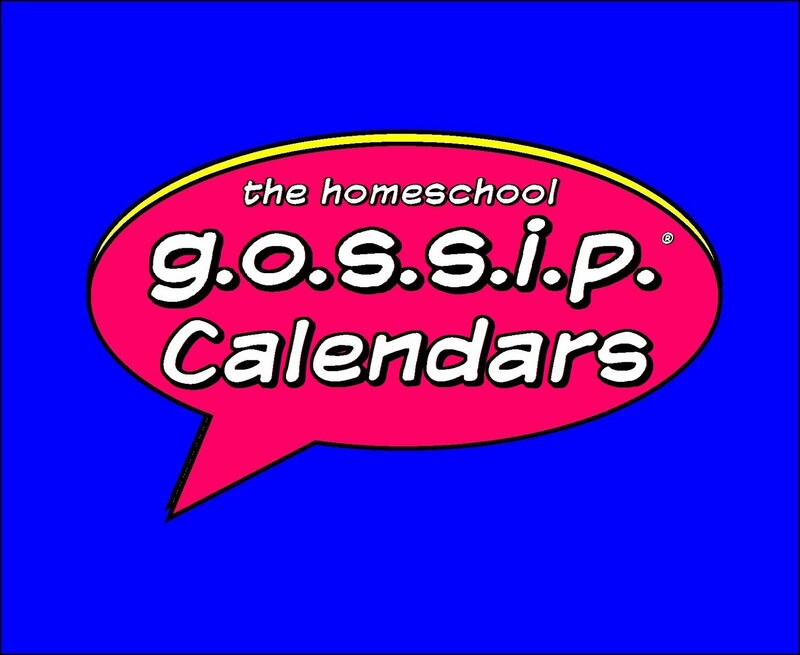 The Homeschool Gossip's Lists and Calendars are full of social and enrichment opportunities for your homeschool! The Homeschool Gossip is the place to come to find out all about Homeschooling in the Greater Charlotte Area & beyond ~ from Rock Hill to Raleigh! Now let's get out there and meet some people! The Homeschool Gossip Social Network, is a network of social groups to help you connect with other homeschoolers through common interests and ages! These groups are for coordinating meet ups, support, getting connected and making friends. The Homeschool Gossip Meet Ups facebook group. The Homeschool Gossip has created this group so that its readers can coordinate meet ups with other homeschoolers at the different activities and events in our community. The Homeschool Gossip Meet Ups yahoo group. The Homeschool Gossip has created this group so that its readers can coordinate meet ups with other homeschoolers at the different activities and events in our community. Homeschooling My One and Only ~ Charlotte Region facebook group. This group has been created to support those Homeschooling their one and only child in the Charlotte region. The intent is that connections and friendships will be made here. Homeschooling My One and Only ~ Charlotte Region yahoo group. This group has been created to support those Homeschooling their one and only child in the Charlotte region. The intent is that connections and friendships will be made here. THSG Teen Artist Sketch Club facebook group. A place for teen artists 14 & up to connect and share their artwork, post draw challenges, schedule meet ups. We have a monthly meeting, sometimes with guest artists! 1st Tuesday of the month see the events tab for details! THSG PreTeen Artist Sketch Club facebook group. A place for preteen artists ages 10-14 to connect and share their artwork, post draw challenges, schedule meet ups. THSG Teen 'n Alumni Hip Hop Club facebook group. This group was created for homeschool teens and alumni who like Hip Hop to arrange meet ups to dance for fun and to learn new moves, to post videos, your own or tutorials you’ve found, share playlists, and connect with others who like Hip Hop! THSG Foodie Forum facebook group. Do you have budding chefs at home? This is the place to get connected with other homeschoolers that have a passion for cooking! THSG Homeschooling Youtubers facebook group. Are you a Youtuber, or want to be? This is a place for homeschooling Youtubers to connect and share their channels, videos, tips and tricks! We hope to plan some meet ups too! THSG ANIME/MANGA Fan Club facebook group. It's a place to connect with other homeschoolers who love Anime and Manga and perhaps organize some events and activities to attend, like some cons! THSG BOARD GAMERS CLUB facebook group. It’s a place to connect with other homeschoolers who love board games and organize some events and activities to attend. THSG Pokemon Fan Club facebook group. Do you love Pokemon? We do! TCG ~ GO ~ Video games and all things Pokemon! This group is open to Homeschoolers who would like to share their love of Pokemon and to attend league play and casual play! THSG Magic the Gathering Club facebook group. This group is open to Homeschool students and their parents who would like to share their love for the game and connect with other homeschoolers who like to play to attend sanctioned events together and hopefully organize some events and activities to attend. THSG Minecraft Club facebook group. Do you play Minecraft? This is a place for homeschoolers who play Minecraft to connect and play online together! Homeschoolers P.A.W. ~ Homeschoolers Passionate About Writing facebook group. This is a social group. It is open to Homeschool students and their parents who would like to share their love of writing through posting inspirational memes, pictures, quotes…and perhaps some of their work. HS NERF Social Club facebook group. A place to connect with other homeschoolers who like to play and hopefully organize some events and activities to attend. Some epic Nerf Battles have been planned! THSG Airsoft Club facebook group. A place to connect with other homeschoolers who like to play and hopefully organize some events and activities to attend. THSG Paintball Club facebook group. A place to connect with other homeschoolers who like to play and hopefully organize some events and activities to attend. THSG Bowling Pinz facebook group. A place to connect with other homeschooling bowlers! All members welcome to post about any leagues or meet ups! THSG Chess Players Club facebook group. A place to connect with other homeschooling chess players! All members welcome to post about any Chess events and organize some! THSG ONLINE GAMERS facebook group. Do you play games online? This is a place for homeschoolers who play games online to connect and play online together! We hope to plan meet ups too! THSG Homeschooling Q & A's Support Group ~ facebook group. This group was created for new homeschool families, or those considering homeschooling, to get connected with veteran homeschool families to answer questions and lend support. You are free to share about your groups, education styles, books that helped you or anything else the will help a new member on their homeschooling journey. In the files section there is a link to Homeschool FAQs & Free Resources. THSG Service Projects Collaboration facebook group. This group was created for homeschool families to get connected to plan and coordinate Service Projects, a topic discussed all the time among homeschoolers. Not all service projects are open to all ages or to large groups. This group will help us to organize many types of services projects, so we can find people to help and those wanting to help, can find ways they can! Together we can make these happen, so families with children of all ages can participate in some way! THSG Homeschooling Special Needs Students Support facebook group. This group was created for homeschool families homeschooling students with special needs to get connected, share resources, arrange meet ups and support one another. THSG Marketplaces facebook groups ~ Local buy/sell groups for homeschooling items such as books, curriculum, toys & games. There are also S.H.A.R.E. 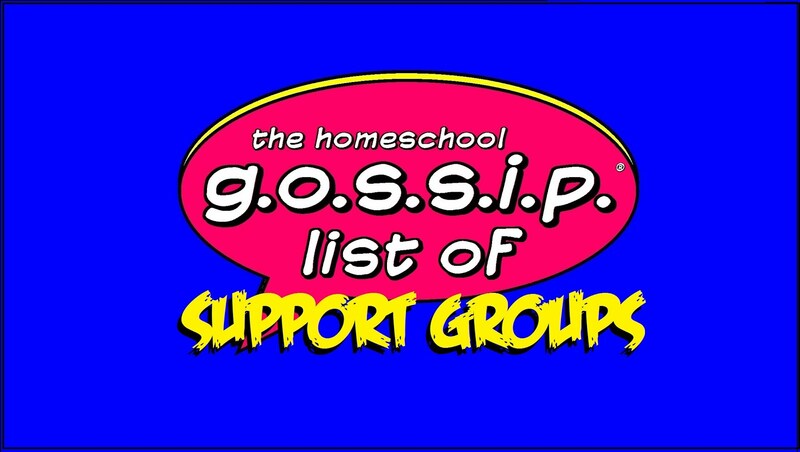 Support facebook groups ~ The Homeschool Gossips's S.H.A.R.E. groups are Secular Homeschooling Activities, Resources & Education support groups. Click the here to find one in your area. 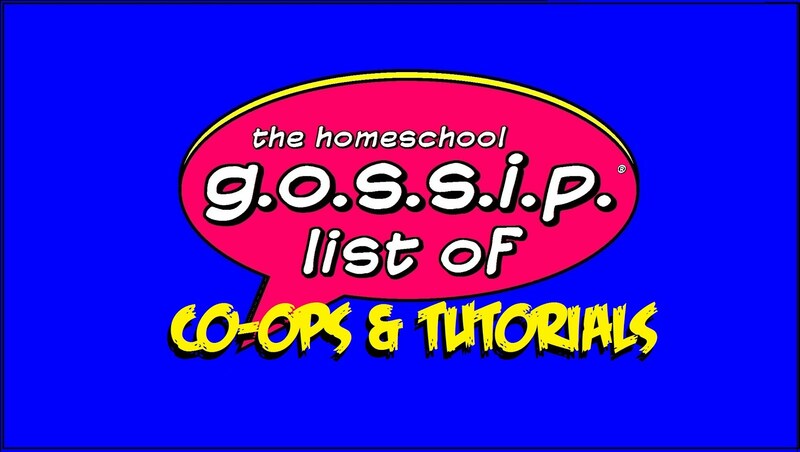 Is there a type of group you'd like added to The Homeschool Gossip Social Network? Send an email, message, or fill out the form below to let The Homeschool Gossip know! Now let's meet up and have some fun!